Laura Ramsey in 'Are 당신 Here'. 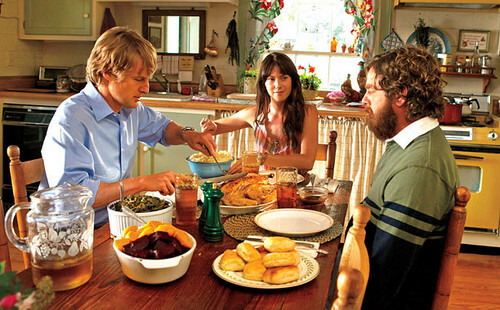 Owen Wilson as Steve Dallas, Laura Ramsey as Angela Baker and Zach Galifianakis as Ben Baker in Are 당신 Here (2013). Wallpaper and background images in the 로라 램지 club tagged: photo laura ramsey movie still are you here 2013 angela baker zach galifianakis owen wilson. This 로라 램지 photo contains 휴일 저녁 식사, 휴일 저녁, 공식 만찬, 저녁 식사, 이탈리아 식, 전채 요리, and 곁들여진.